44 users visit the site each day, each viewing 2.10 pages. It is written for PHP/5.2.17 language. It is hosted by 34sp.com Ltd (England, Manchester,) using Apache/2 web server. 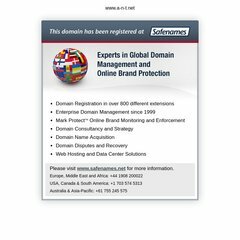 Its 2 nameservers are ns2.namecity.com, and ns1.namecity.com.